Meet Rocky, an extremely handsome nine-month-old Shepherd or cattle dog mix. Rocky is playful, but also enjoys affection. He would love to have another dog to romp with and an active family. We think he would do best with kids over 10. If you are looking for a buddy to celebrate the spring with you, Rocky is your guy. He is up for anything, and makes every activity more enjoyable. 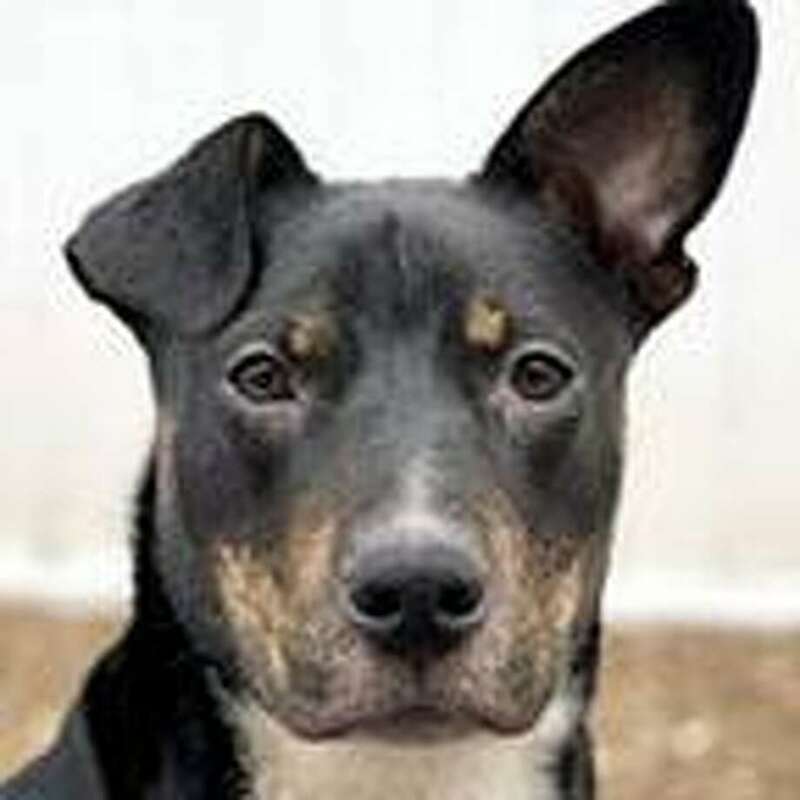 To learn more about Rocky, visit the Westport Adoption Center, 455 Post Road East, or call 203-227-4137.